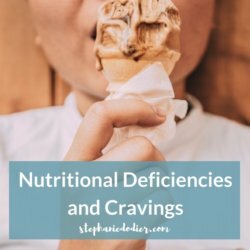 Nutritional Deficiencies and Cravings: You Crave to Survive! 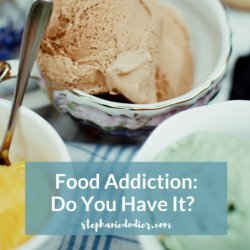 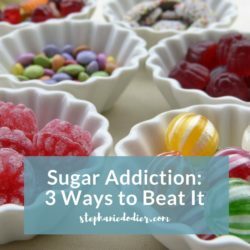 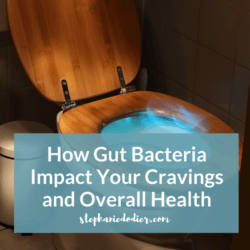 Food Addiction: Do You Have It? 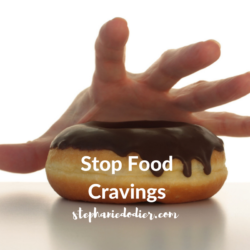 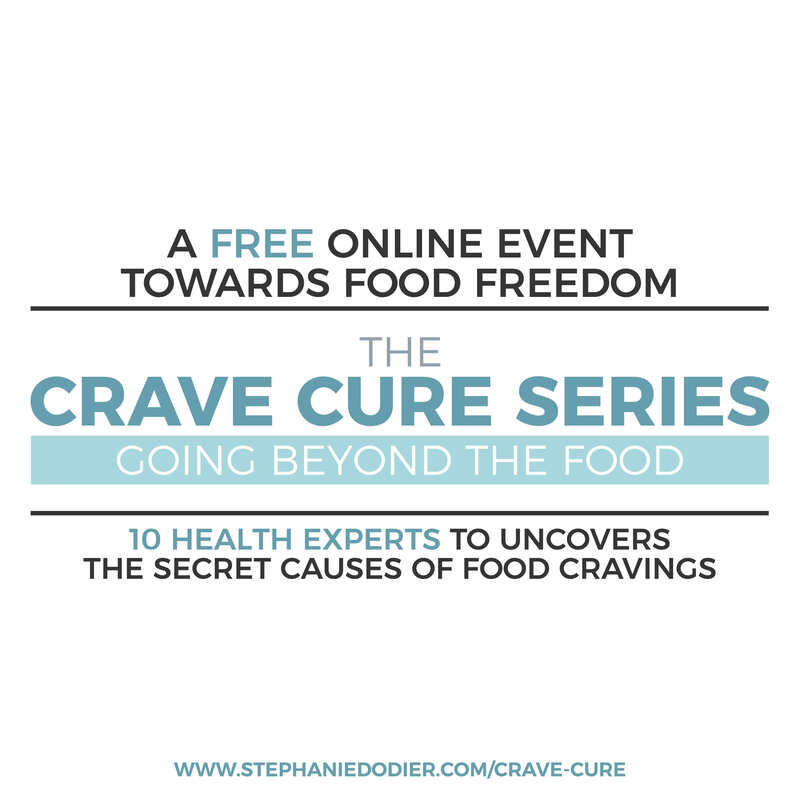 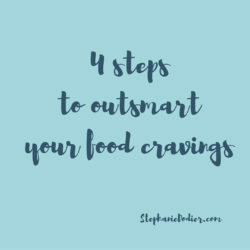 The Crave Cure Series and Guide: Find Freedom From Food Cravings! 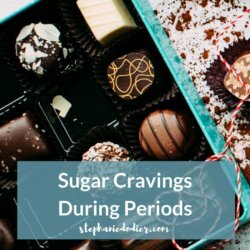 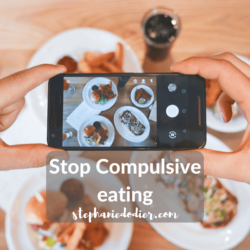 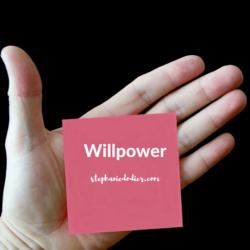 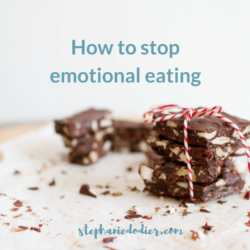 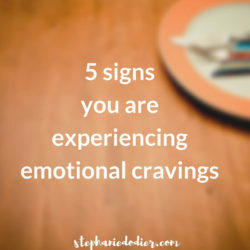 How to Stop Emotional Eating: Step-by-Step Process to Gain Your Confidence Back!